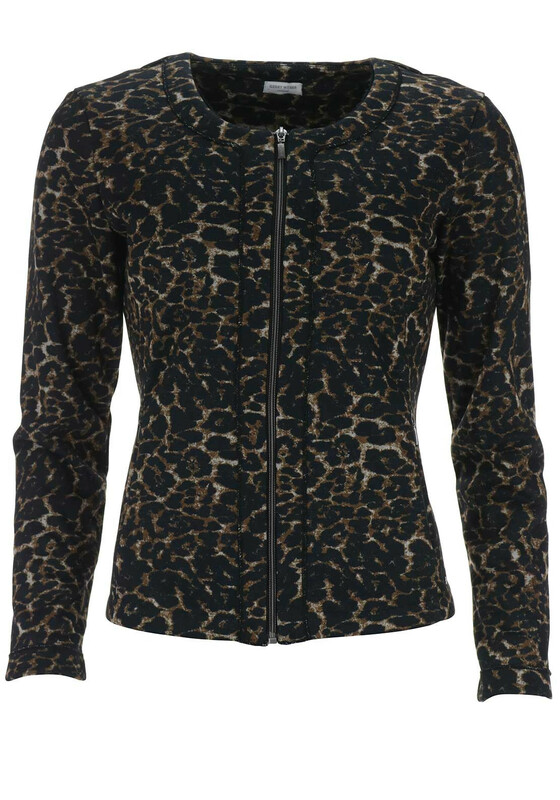 A stylish update for your day or night time wardrobes, this eye-catching jacket from Gerry Weber would look lovely worn with a plain black dress or a top or trousers. 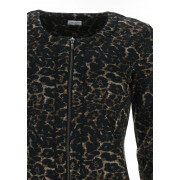 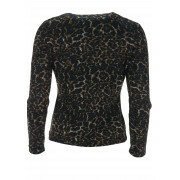 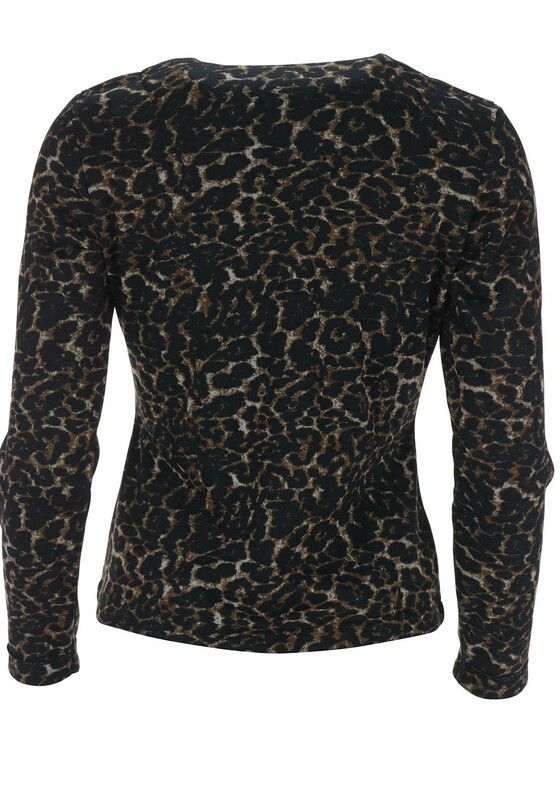 Crafted from comfortable animal print jersey fabric which is lined with cosy fleece that will add extra warmth. 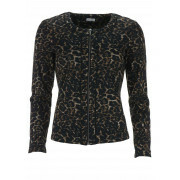 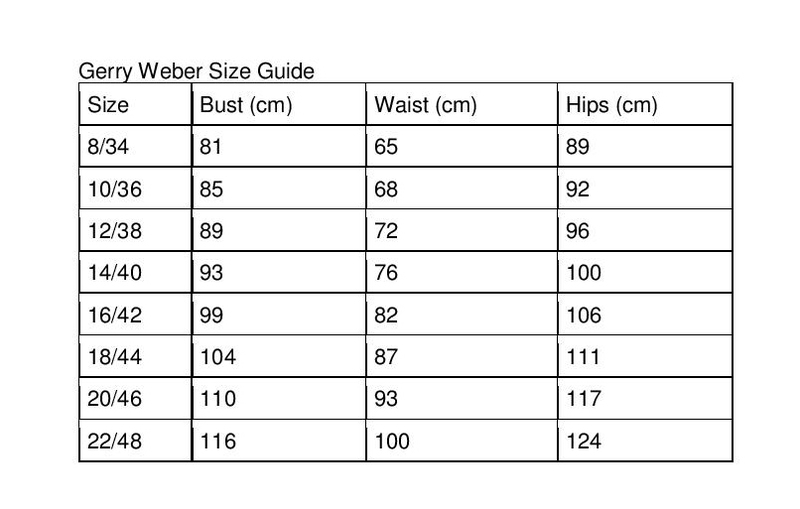 Styled with a figure fitting shape and featuring long sleeves, pockets and a zip fastening.